Hospitality, literally from the Greek, means caring for guests. Successful design comes from undertaking it often. PPA has opened twenty- two hotels since 2000 providing 3,500 keys. We also have ten under construction, eight which are opening in 2016. Caring is the keen understanding of integrating brand aspirations with the hotel, and development team. The brand must be carefully expressed; the experience must be true to attract the targeted marked. These design elements must be integrated from exterior to interior to the corridors to the guest rooms themselves. PPA is an expert in creative design and delivery hospitality building and environments in a value- oriented manner. Our firm provides creative interior design solutions for all building types that the firm engages in. Our interior designers work with clients, developers and operators to enhance and to implement hospitality brand standards, restaurants and public spaces. They create innovative and human-centered residences and communal areas. The group develops pleasant environments with intimately scaled aspects of design for institutional and community buildings. Our interior designers engage in the project from inception to project opening with all team players. They interface hourly with the architects in the studio. Integrating an interiors department with a base building development is highly efficient and effective. Residential design has been one of PPA’s core design services since inception. Owners and developers seek designers who are not only creative but also very experienced in resolving and in implementing value in a timely and economic fashion. Our firm has considerable and practical experiences designing such residential projects that provide for contemporary needs and aspirations for individuals, families, and communities. We focus on the needs of developer and will create market- driven innovative and human- centered residences. Our specific large scale planning includes 850+ condominium units at River East in Queens, 168 units on Mott Street in Chinatown, 200 rental units in Morristown, New Jersey and 20 units of loft conversion. 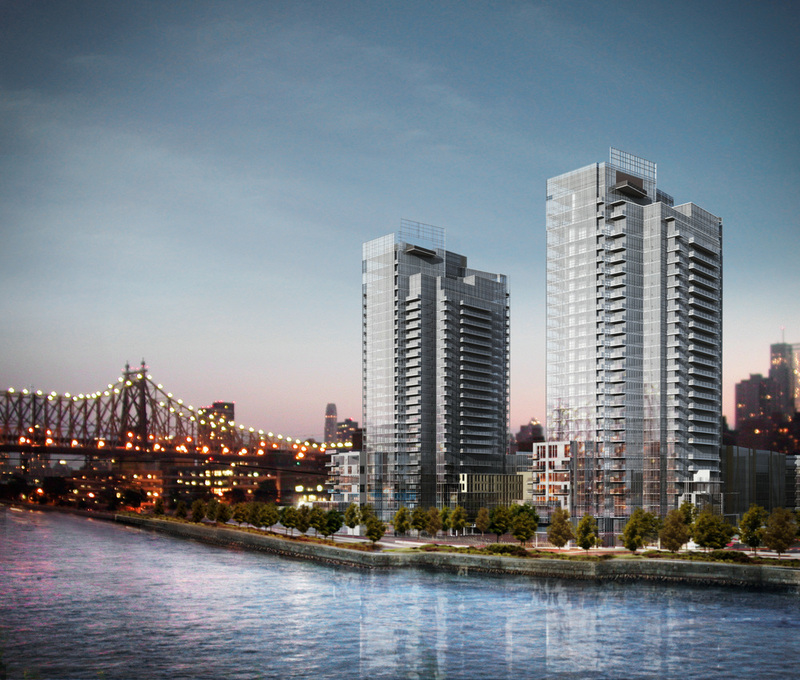 In addition, we have provided high end design services for projects on 62nd Street and East 44th Street in Manhattan. The firm’s commercial work has focused on the design of exteriors and interiors for banking and retail institutions. Integrating interior design and the architecture of a project is a necessity in this industry and PPA has experience in providing both. PPA had a close association with Industrial and Commercial Bank of China, Bank of East Asia and Cathay Bank having provided design work for their offices and branch locations. A portion of the firm’s work has always focused on the design of neighborhood churches. We now have designed and have under construction a major building in Harlem for The Salvation Army, a very important institution. Key to institutional and community building design work is the understanding and communication of the program hopes of the constituent users. PPA integrates with client from the outset to achieve that understanding. In addition, these types of buildings are even more sensitive to budget, efficiency and construction economy while demanding innovative and inspirational exterior and interior design that PPA will insure is provided. PPA approaches large scale project planning with one integrated vision. All parts need to fit in at once. The owner’s vision for cost effective development needs to span all aspects of a project. Just as a well-designed table and decorations should be thought of in the context of a room, a room should be thought of in its relation to a building and its gardens, a building must be considered in its relation to the urban landscape. PPA excels at this understanding.